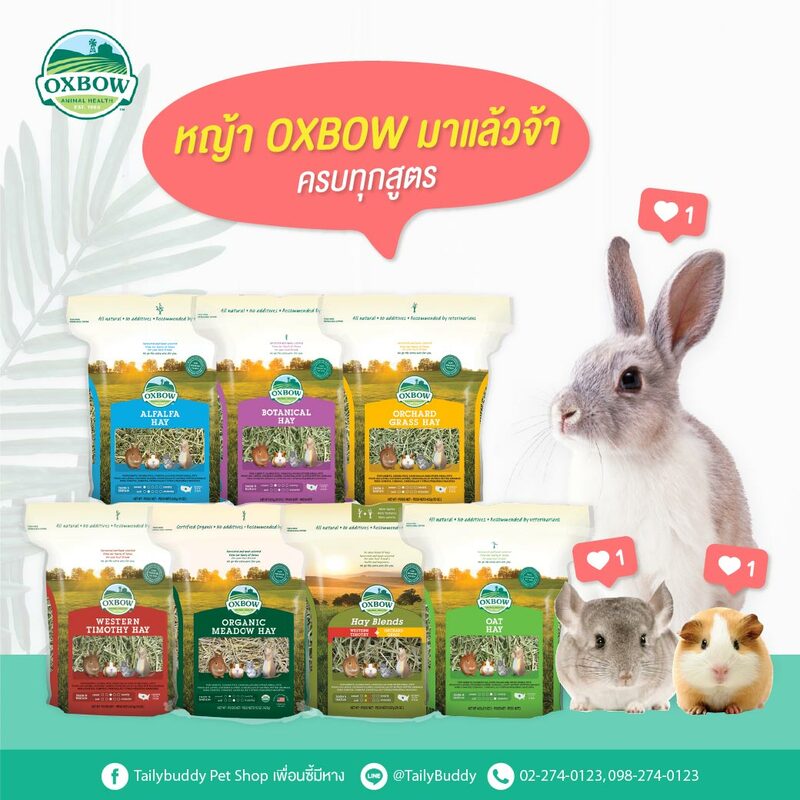 Biggest online pet supplies in Thailand. 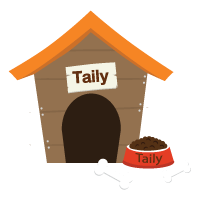 Cheap and Best Pet Supplies for a Buddy of mine. Bereef Aquarium Extrude Activated Carbon 1000 ml. 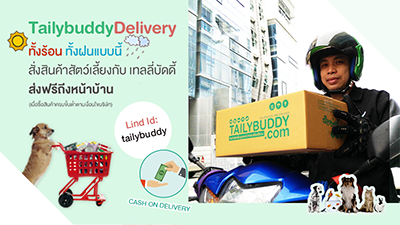 TailyBuddy was founded by Us, A team who has passion in lovely pet and want to build the best online pet supplies for dog, cat, fish, bird, rabbit and all kinds of pets. 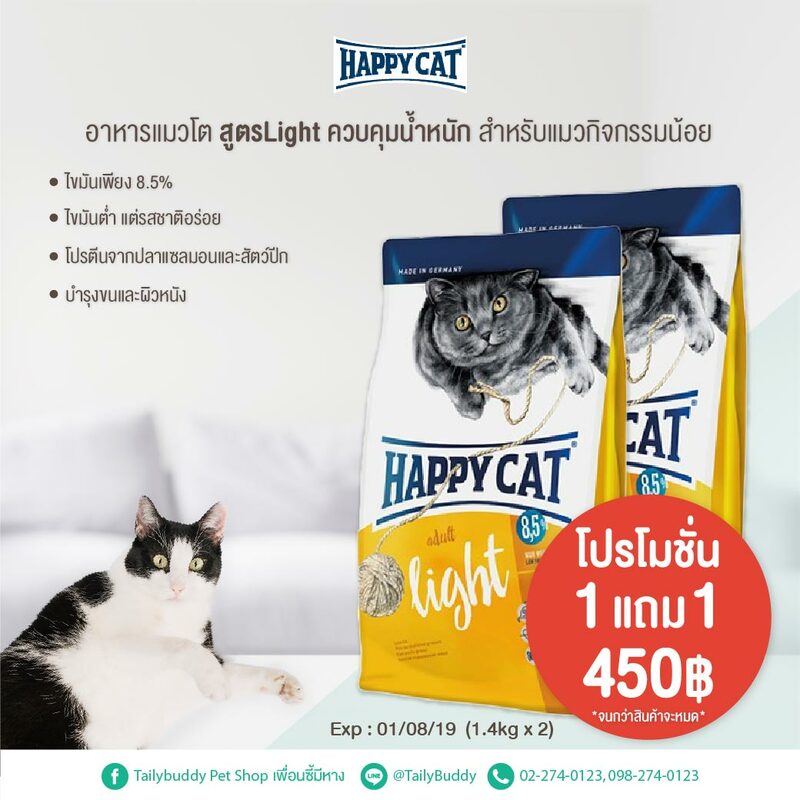 Pet lover is able to search, compare and shopping in our online store with convenient and more affordable. We hope you and your pet enjoy with us.